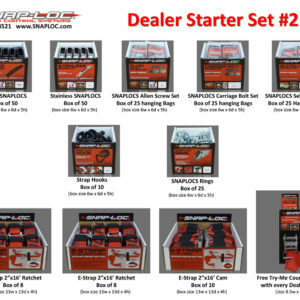 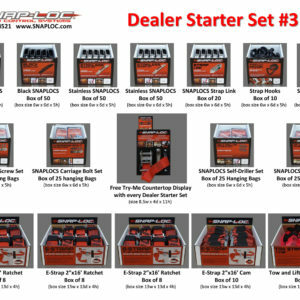 Includes 1 Ratchet 2×16, 2 Black, 4 Allen, 4 Washer, 4 Nut. 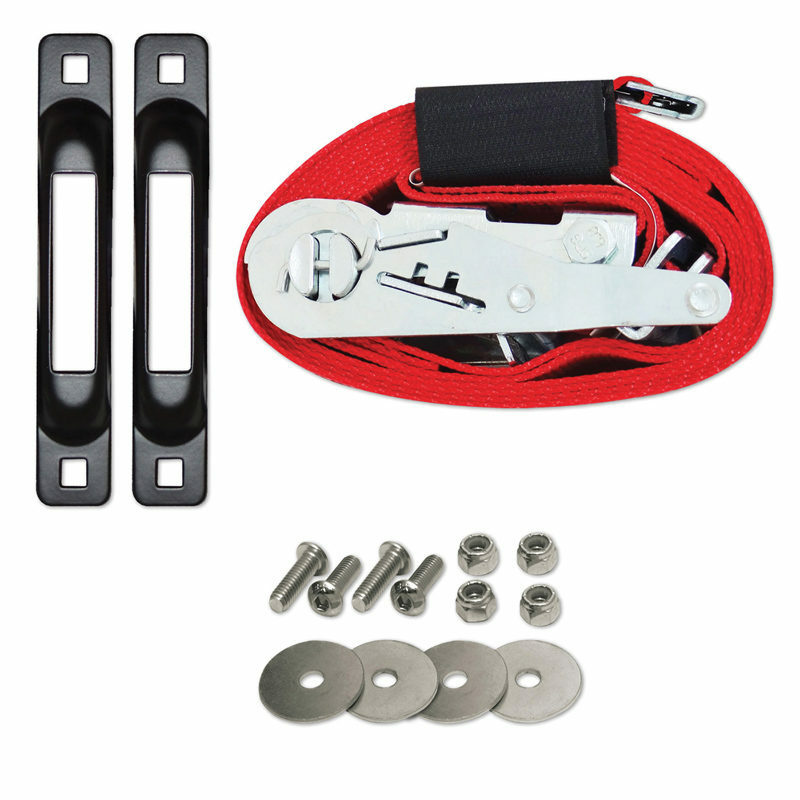 Pack includes 1 E-Strap 2 inch x 16 foot Ratchet, 2 Black SNAPLOCS, 4 Allen Screws 5/16 x 1 inch, 4 Washers and 4 Nylock Nuts (other optional fastener sets sold separately). 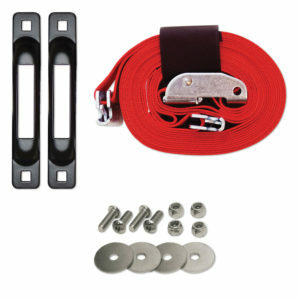 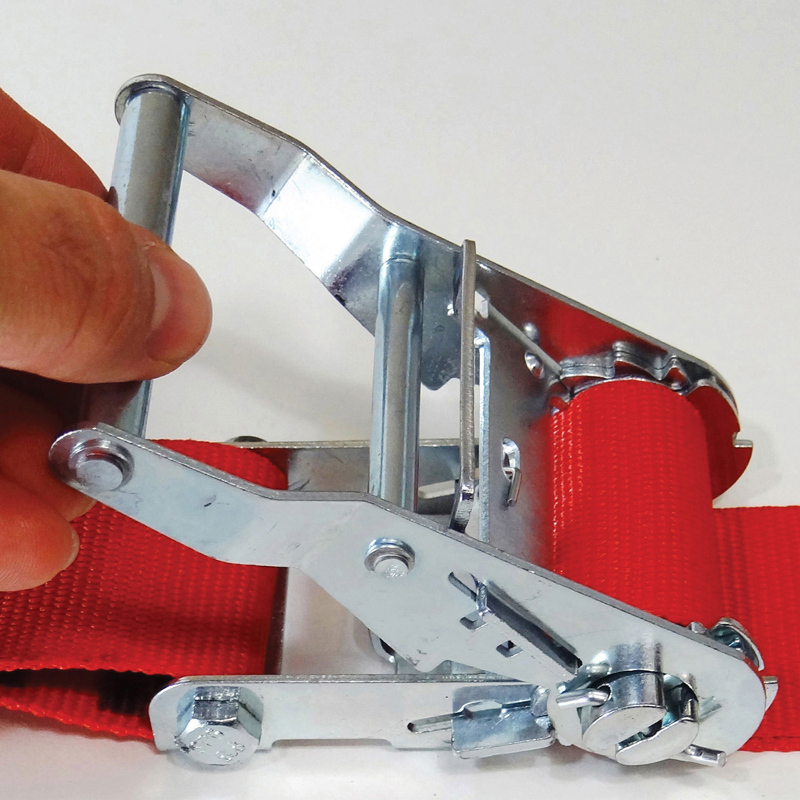 E-Strap is made from thick 2 inch wide heavy duty USA polyester webbing with built-in Ratchet, 18 inch lead end and overall length of 16 feet with sewn-in Hook & Loop Storage Fastener. 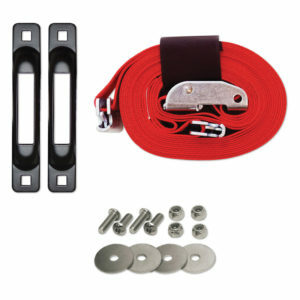 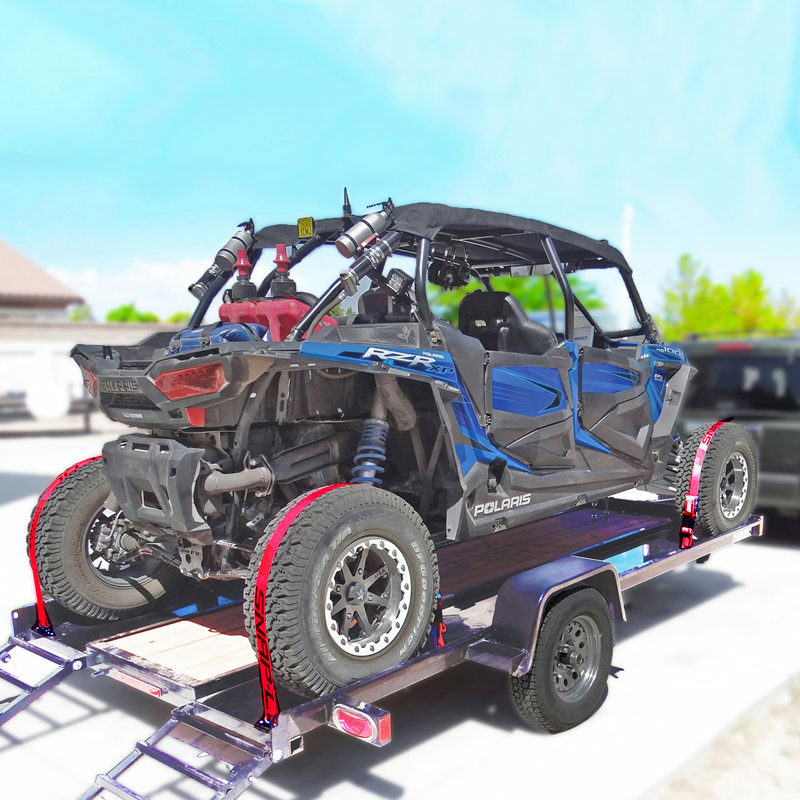 Made from thick 10 gauge heavy duty USA steel with a super durable powder coated finish. 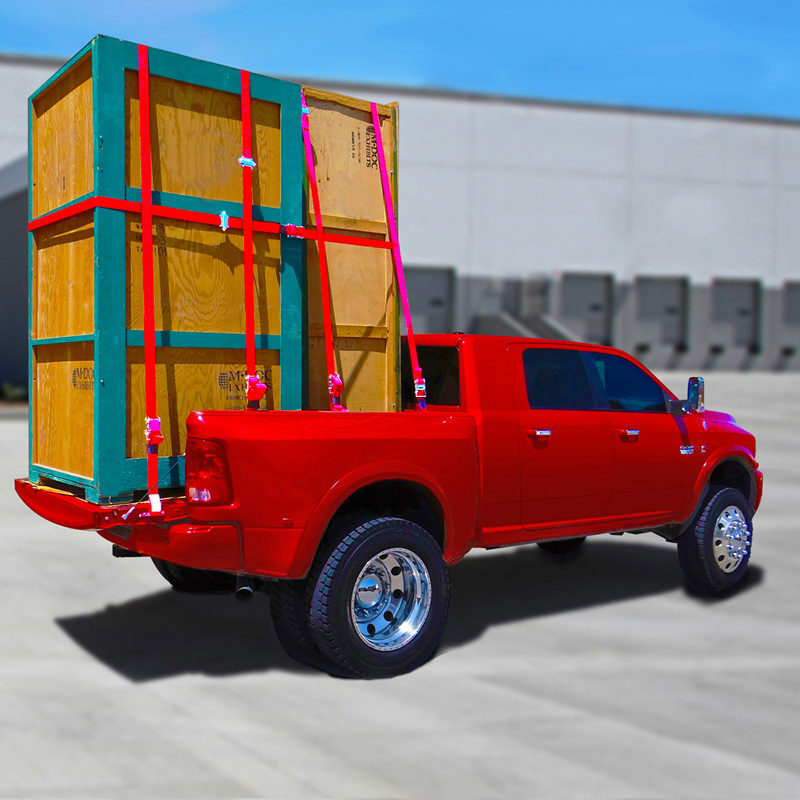 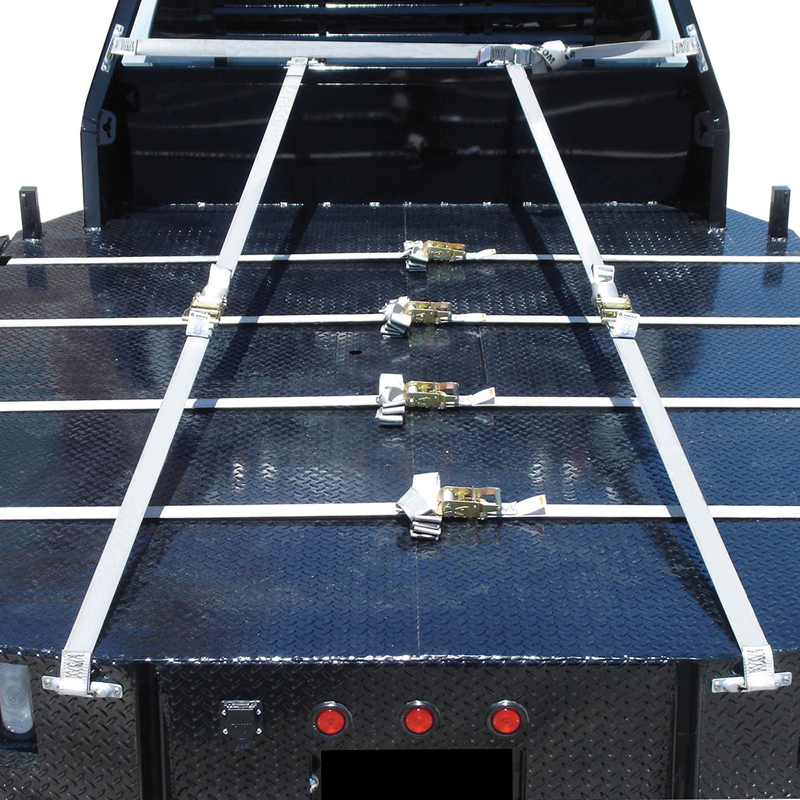 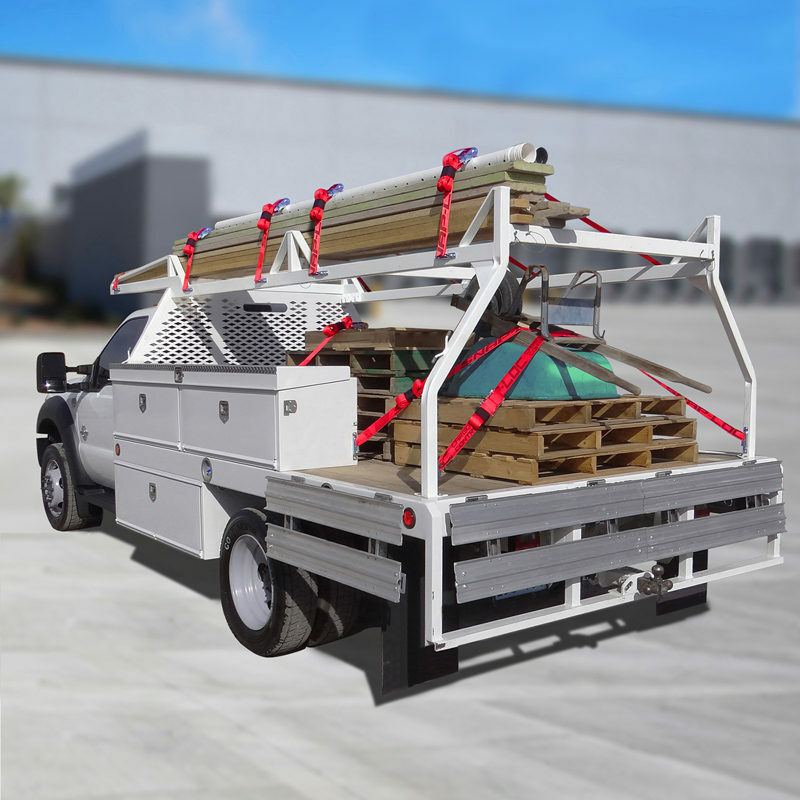 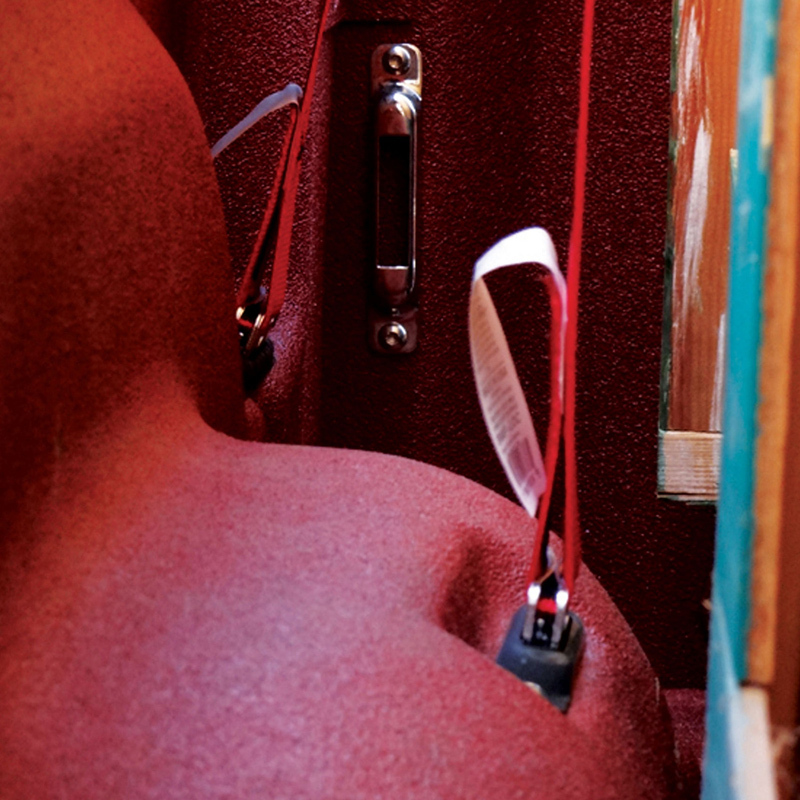 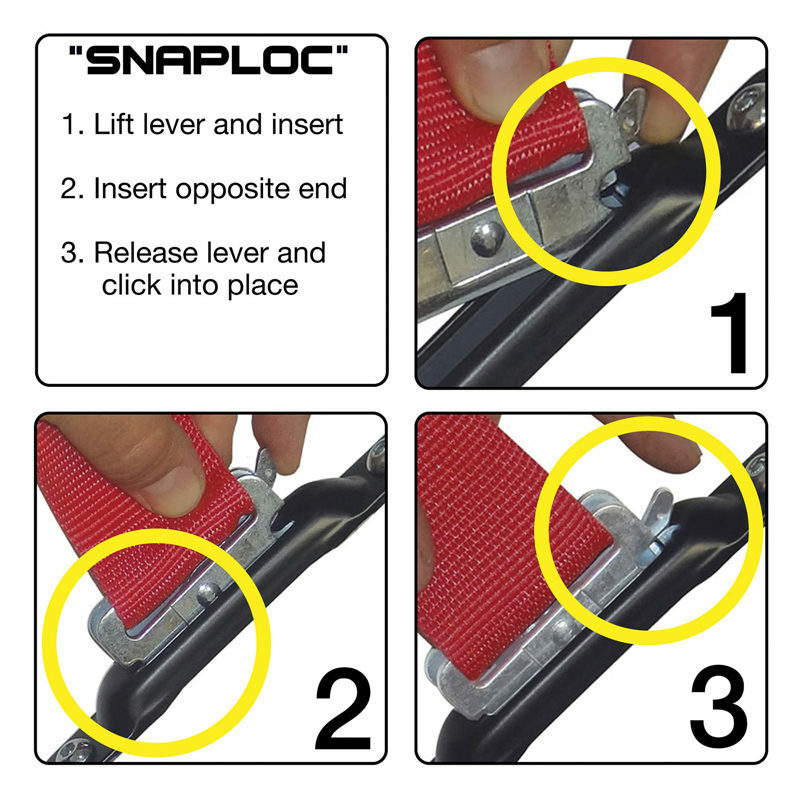 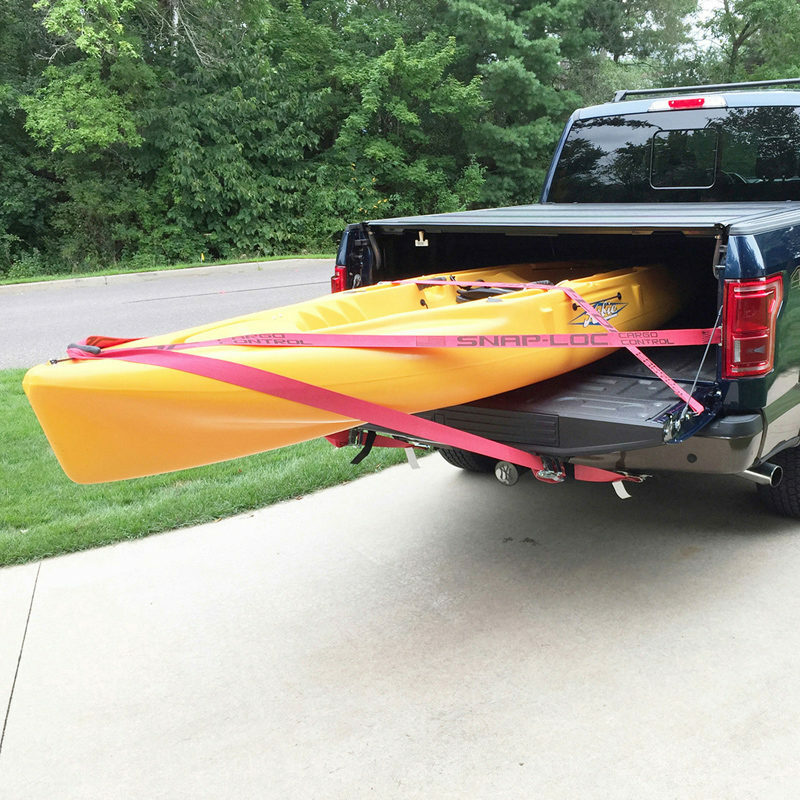 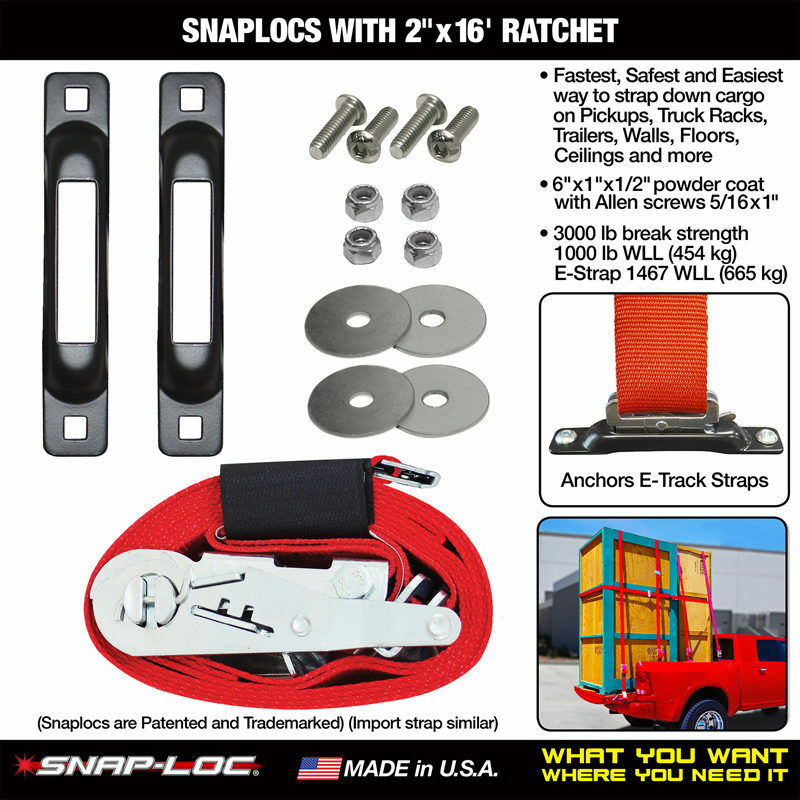 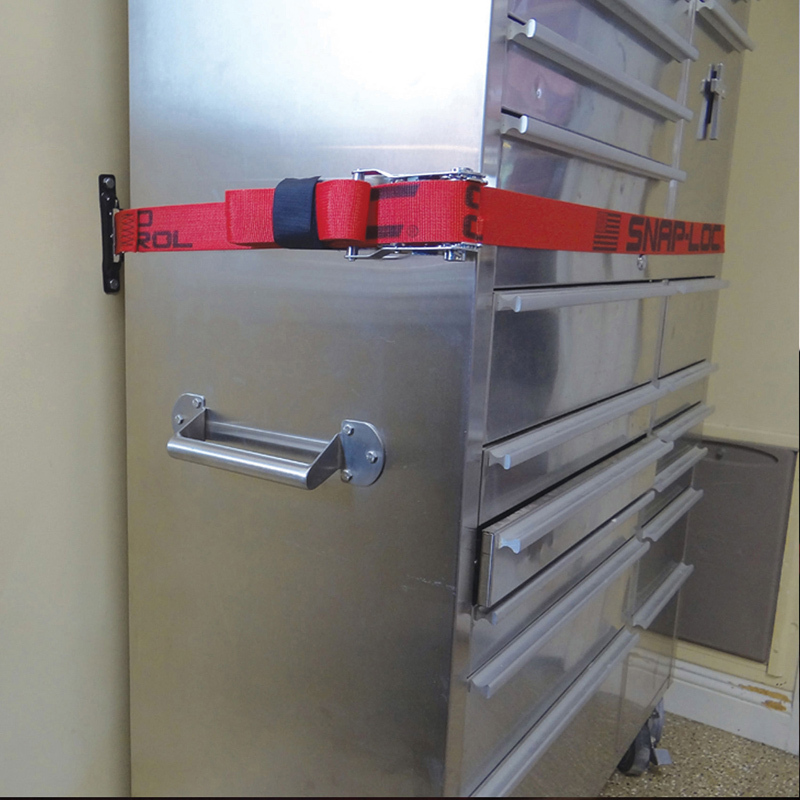 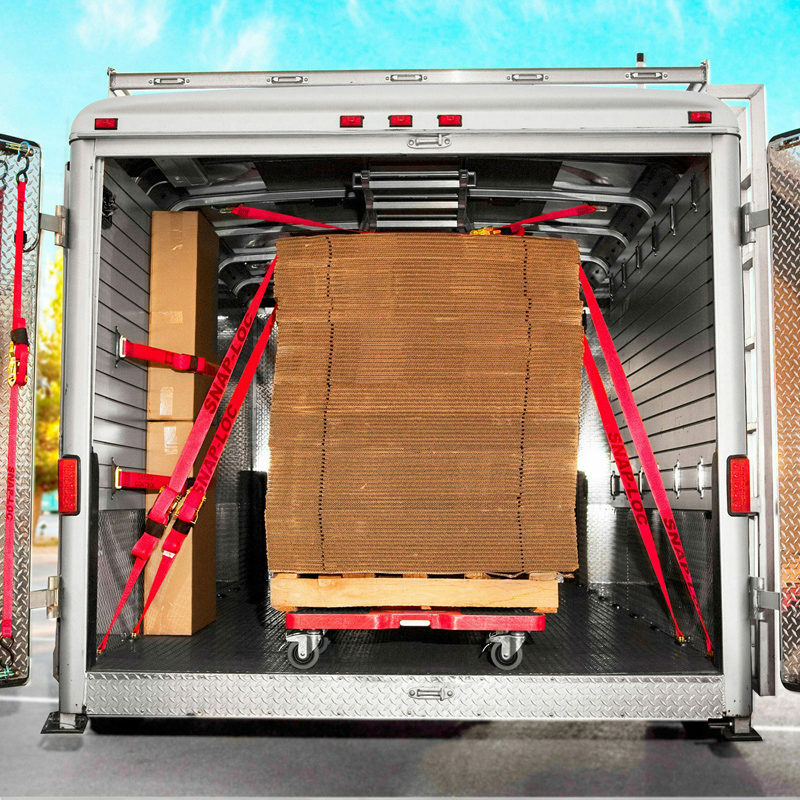 SNAPLOCS 3,000 pound break strength and 1,000 pound working load limit (1,360/454 kg). 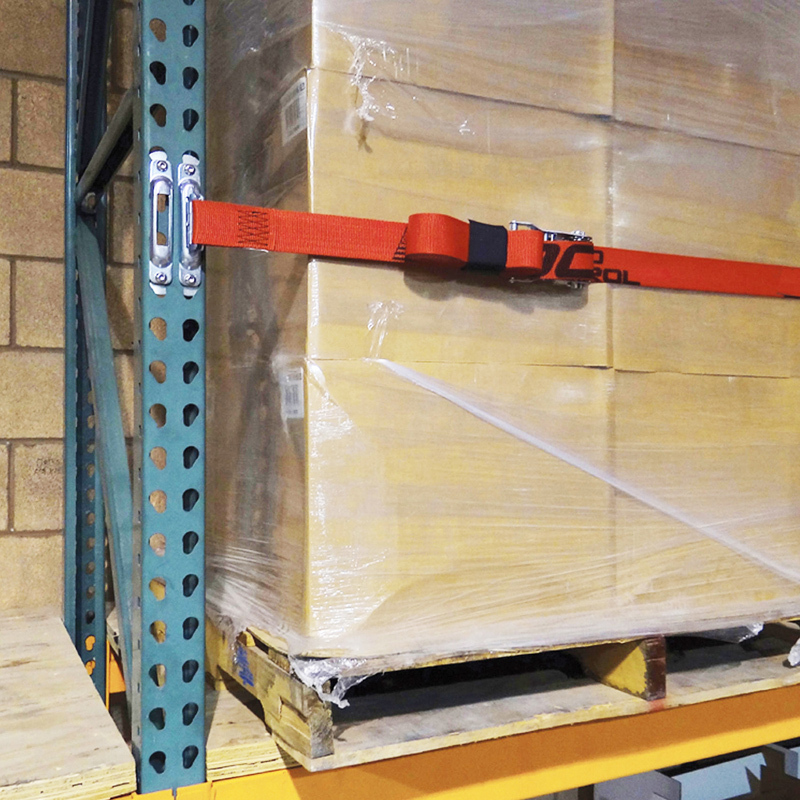 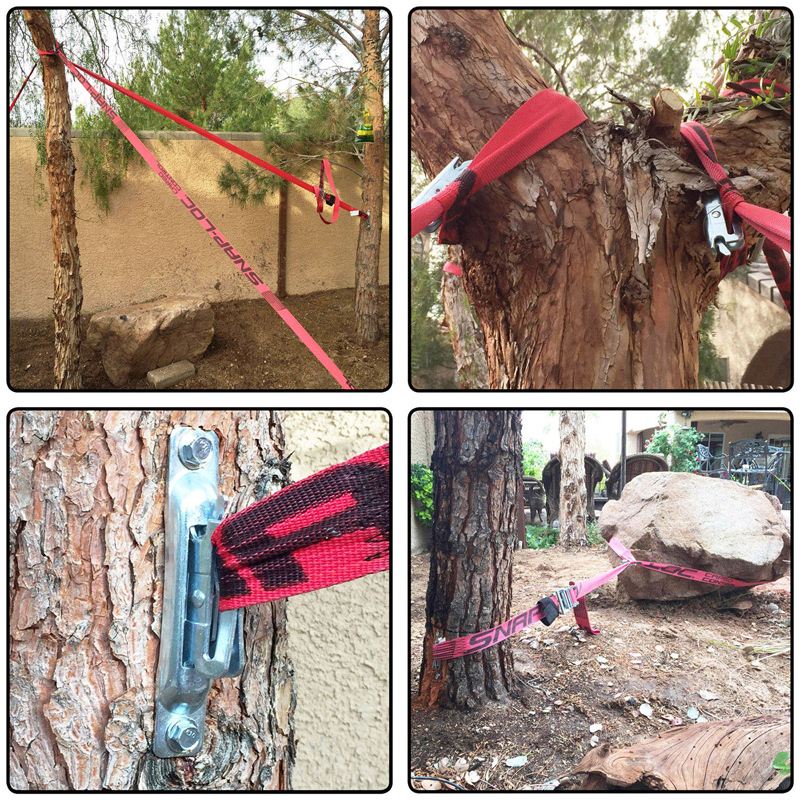 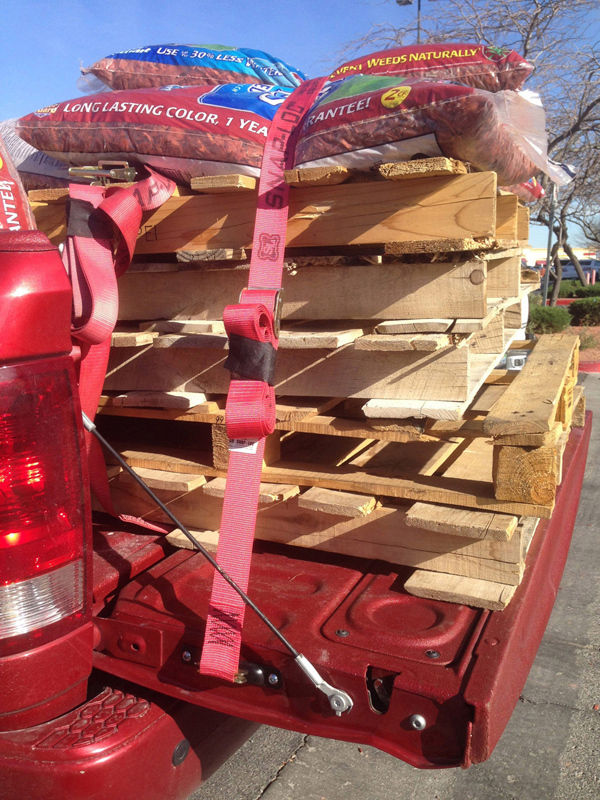 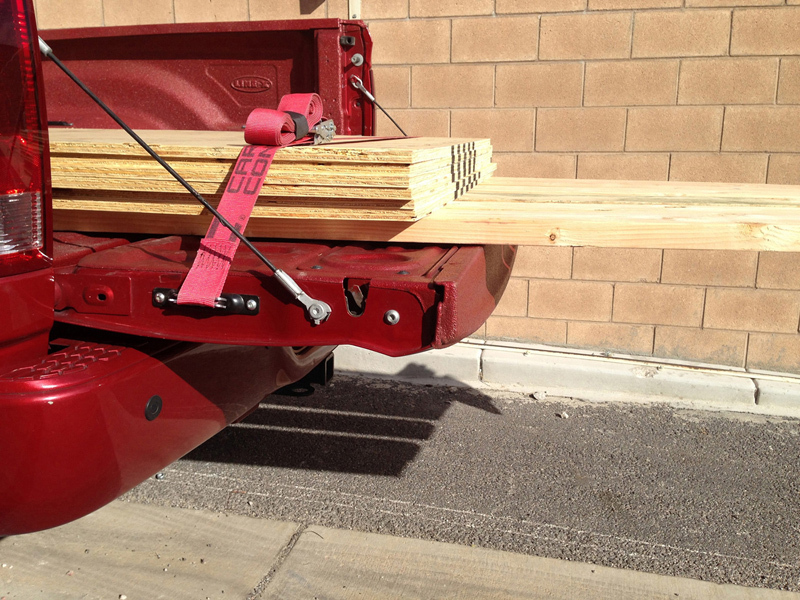 Ratchet E-strap 4,400 pound break strength and 1,467 pound working load limit (1,996/665 kg).